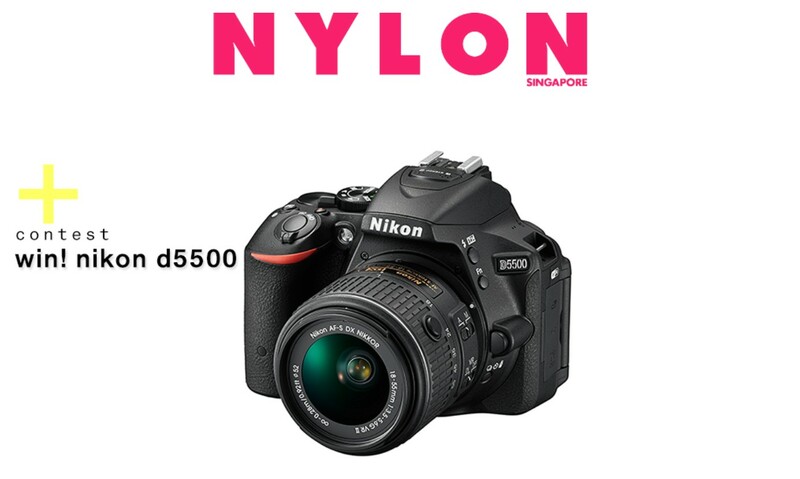 Nylon Singapore is giving away a Nikon D5500 + AF-S DX NIKKOR 18-55mm f/3.5-5.6G VR II Kit (worth $1,229). To stand a chance to win, all you need to do is to fill up the form at the bottom by 11am, 24 June. Once you’ve gotten the hang of shooting with a DSLR camera, you might want to save up to get more gear. One of the must-haves is a prime lens. For starters, you might want to try out the AF-S DX NIKKOR 35mm f/1.8g. Prime lenses are generally known for being high quality and having the ability to create clean, sharp and precise shots (have we mentioned the creamy bokeh as well?). They’re easier to construct since they only have one focal length and have less moving parts, which makes them lightweight as well, so their prices are generally lower as compared to zoom lenses. Prime lenses make great companions for street photography, portrait shots, low-light conditions and when you’re travelling (for practical reasons of course). Also, you might want to do a little bit of research on finding the right tripod if you’re thinking of exploring long exposure photography. Oh, and if you want to go all out and play with light, check out the Pocket Reflector on the Photojojo Store (photojojo.com). The first thing you should know about Nikon cameras are the two formats (the size of the image sensor) that are available – DX and FX. The DX-format sensor is 24x16mm, and the FX-format sensor is 36x24mm, a size similar to 35mm film. While FX sensors have a bigger “light gathering” area, which means higher sensitivity, less noise in photos and no crop factor (we’ll talk about that later) present, FX-format DSLRS are generally more expensive and heavier. 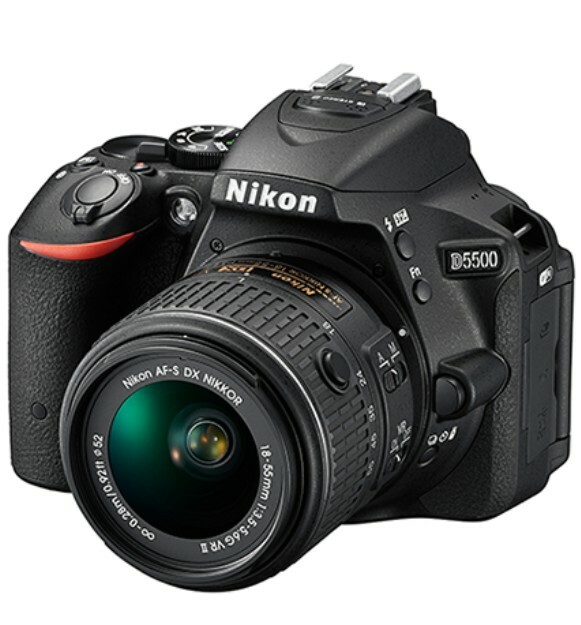 With a DX sensor, it’s possible to create lighter, smaller cameras like Nikon D5500. But that means DX sensors cover a smaller part of the image projected by the lens – a 1.5x crop factor, which means that a 24mm lens on a DX-format camera will give a 36mm view (it’s more zoomed-in and cropped). Also, one of the good things about using a DX-format camera is the ability to use both DX and non-DX NIKKOR lenses.